Of those creches, some 25 say they have actually banned children who are not vaccinated, NOS said. The broadcaster says it is illegal to ban children who have not been vaccinated because of anti-discrimination laws. However, daycare centres can refuse to admit children if there is a serious health issue, such as a measles outbreak. ‘As owner, I do not want to be held responsible by parents if I expose their young babies to infectious diseases,’ one creche owner in Amsterdam said. The NOS contacted 3,600 daycare centres and 500 responded. Of them 105 said they banned non-vaccinated children. 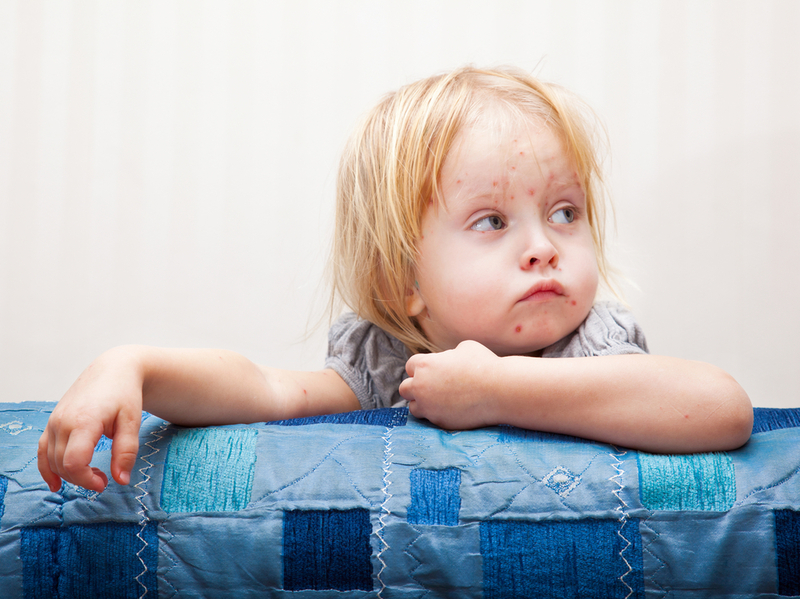 Meanwhile it was reported on Monday that a teacher at a secondary school in Zoetermeer had been diagnosed with a possible case of measles. The teacher, who was not named, works at the Oranje Nassau College. The school told the Telegraaf most of its pupils have been vaccinated and school activities are continuing as normal. The health board GGD Haaglanden later said the teacher may not have measles, but further tests were being done to eliminate the virus as a cause of his illness.